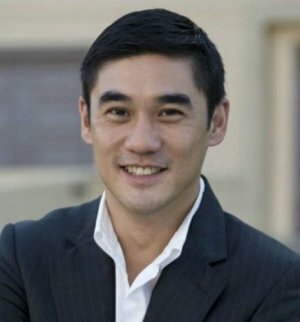 David Wu is an American actor with Chinese decent. He was born in Massachusetts, USA. As an actor, he is mostly known for "Farewell My Concubine", "Full Throttle", and "Qi Yue Shi San Zhi Long Po".